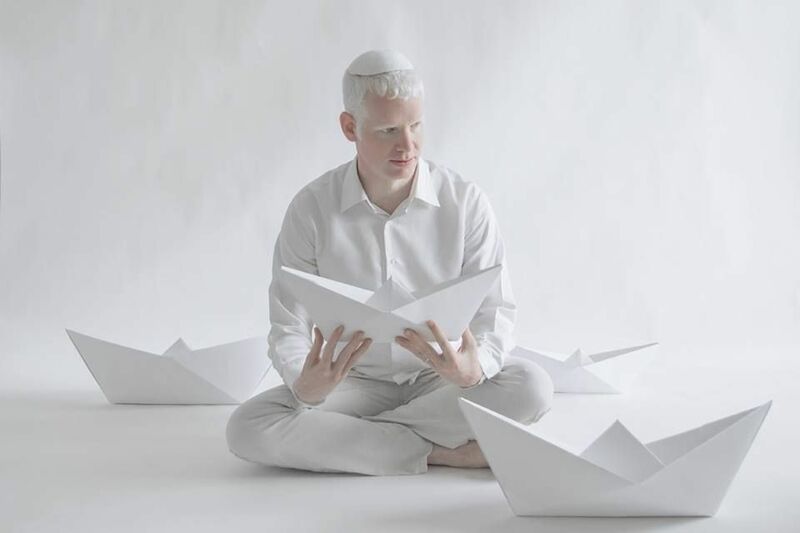 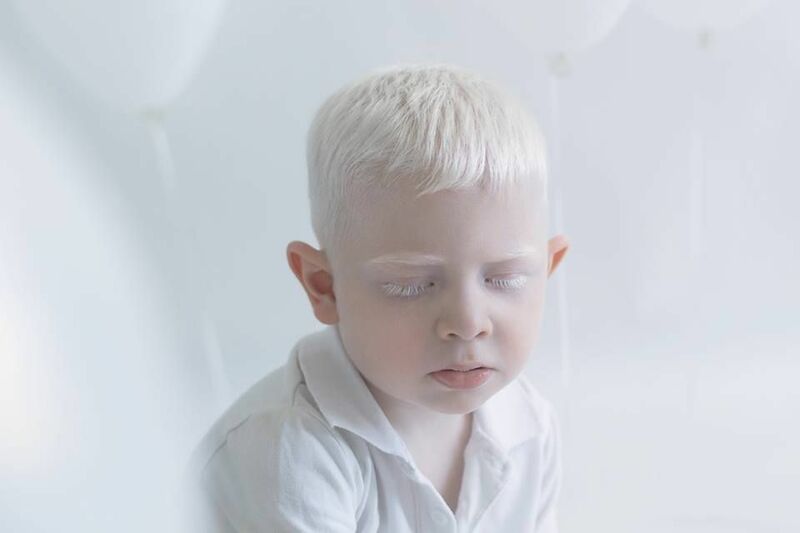 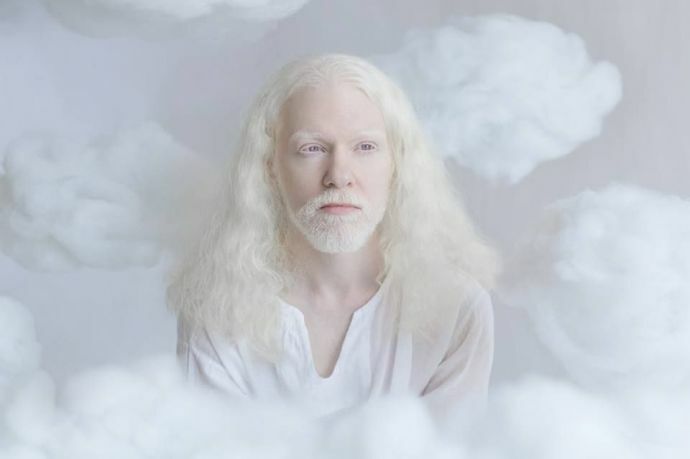 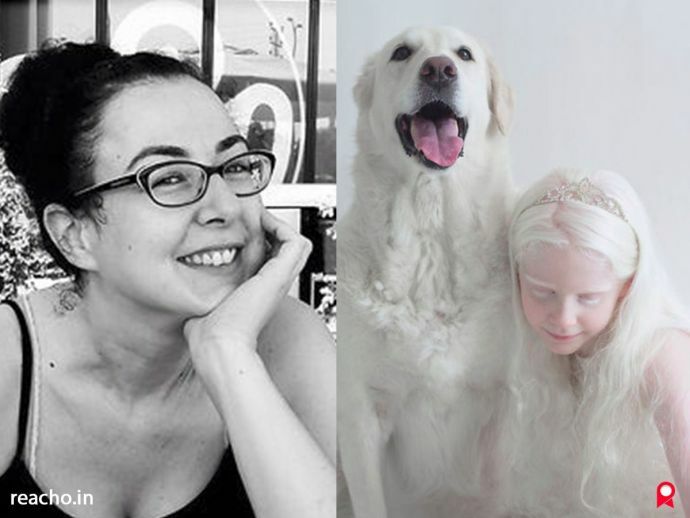 Yulia Taits, an Israel-based photographer, always wanted to work on a projects featuring albino people. 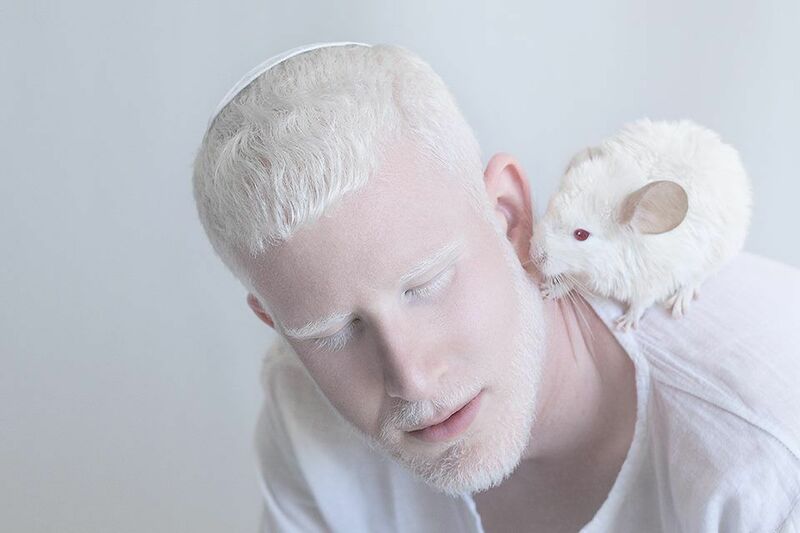 Yulia Taits, an Israel-based photographer, always wanted to work on a projects featuring albino people. 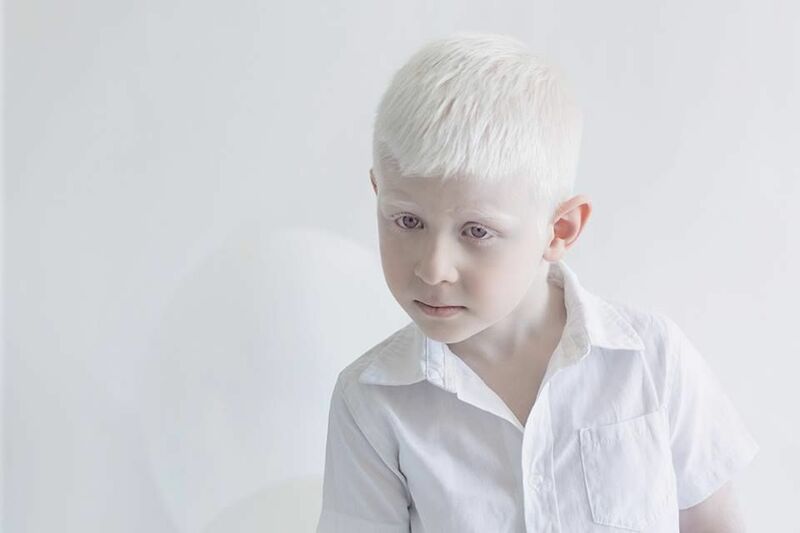 Albinism is a genetic condition which reduces pigments in skin, hair and eyes. 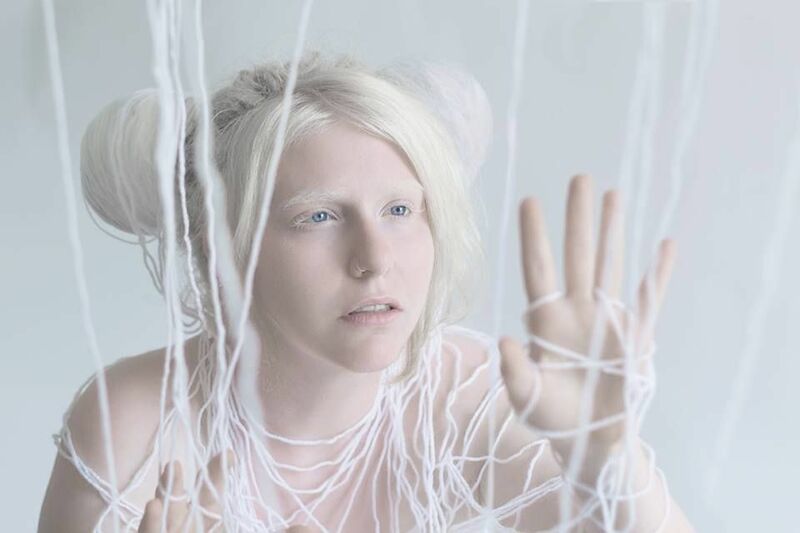 She says that she is hypnotized by their beauty. 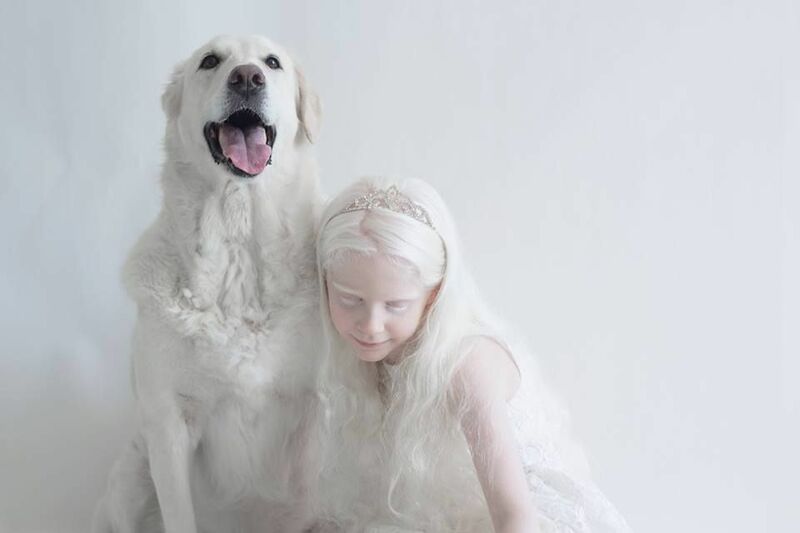 She posted on her facebook page that their beauty amazes her and the photographs look as if they were taken from fantasies and fairytales. 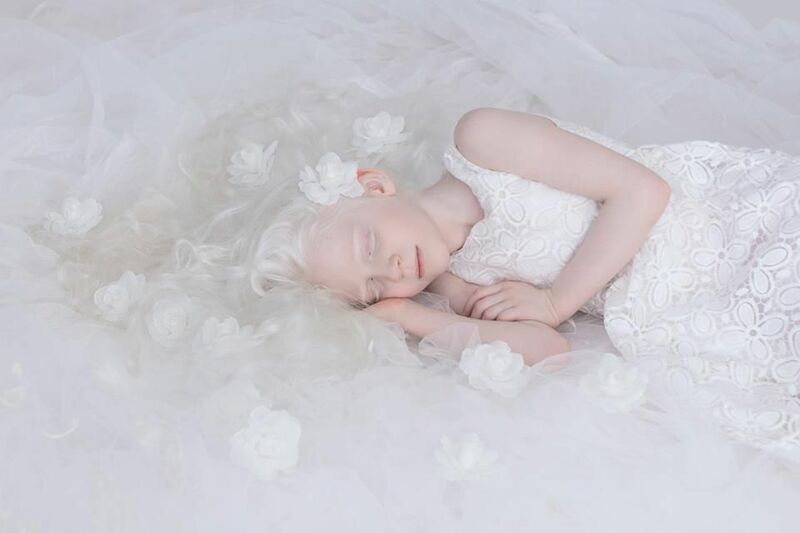 She also confessed in the same post that she could create this beautiful photograph without using photoshop.